The Mood is an amalgamation of jazz, soul & hip hop swathed with luscious soundscapes and exciting improvisations. The album was conceived with the goal of picking up the listener and taking them on a journey, transporting them to an entirely new place with each song, exploring moods and feelings that words cannot adequately express on their own. Each song is a vignette of a moment in life & has been captured into a soundtrack. This music reflects Maurice Brown's American roots in black music while reflecting the musical influences of his world travels. Brown tells us, "We are in a political and economic climate that has been sapping the energy and sense of hope from everyone around us. It’s very easy to get caught up in the negativity. In these trying times, I sought to create a mood that would uplift people and show the world through a beautiful lens." Brown’s immersion into hip hop as a musician/MC/producer culminated in the 2014 release of “MAURICE vs. MOBETTA” (Brown Records). This groundbreaking alter-ego album remixed original horn parts with newly recorded hip hop beats. Brown’s jazz roots are cultivated here through the lens of a hip hop perspective. Talib Kweli, Prodigy and Jean Grae’s spitting rhymes are met by Mobetta’s own, while his trumpet circles muscularly throughout every track. Constant evolution drives him. His intuitive vision lights a fire under traditional jazz, adds sonic brass to rock n’ roll and pushes the production tip in hip-hop. 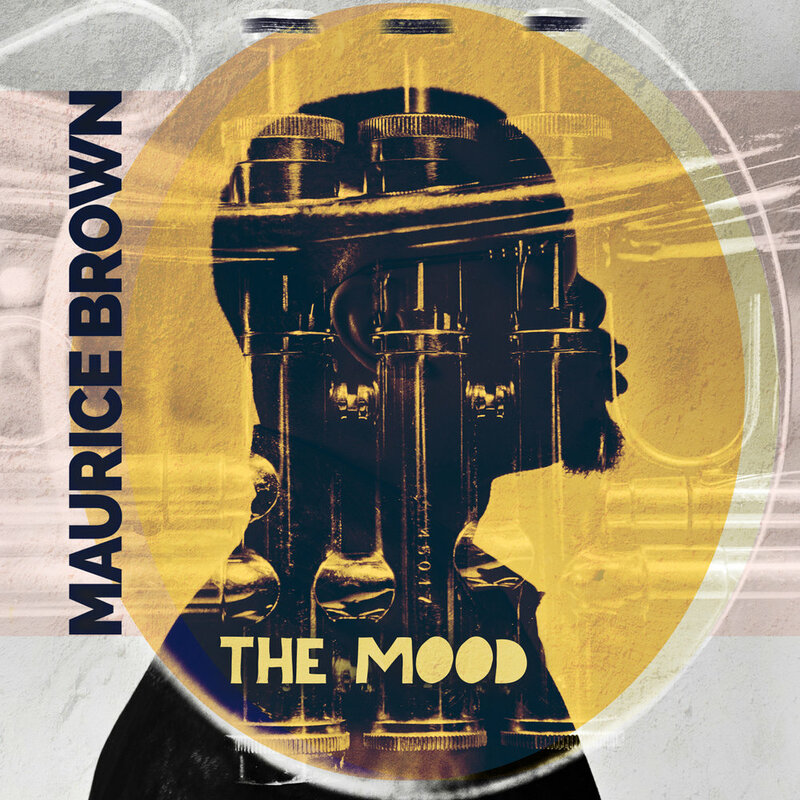 Having recently severed ties with TTB, Maurice “Mobetta” Brown is again charting his own musical path. The years release of album tracks he produced for Talib Kweli, UK Soul singer Omar, and Prodigy will make 2017 a long, hot burn. His long-awaited, fourth studio album, The Mood is set to be released March 10, 2017 on his Mobetta Music label through Ropeadope.